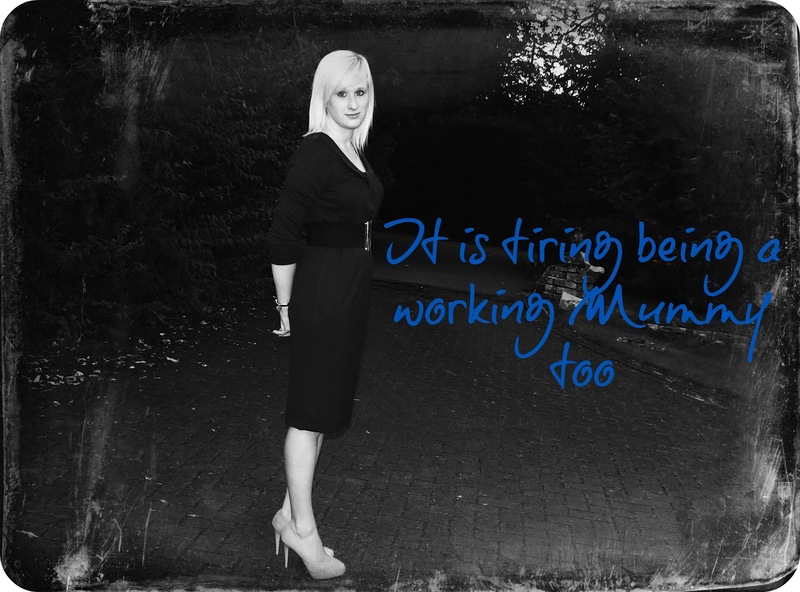 One of the hardest things about being a working mum, aside from the guilt that comes hand in hand with it is the tiredness. The tiredness that comes after a bad night, with multiple wakes from your little one as you get up to cater for the multiple demands that they are placing upon you. More milk Mummy, give me a cuddle Mummy. Or Leo’s favourite…Let’s watch television Mummy. When I returned to work back in July, Leo was sleeping really well. He was waking up once throughout the night and was going back down with no issues at all. Now though Leo likes to wake up and stay awake. He cries until I take him downstairs and turn on the television for a spot of Iggle Piggle. We have been in this position before and managed to break it by begrudgingly introducing controlled crying. However now I am back at work, I need all the sleep I can get. It is hard enough to get through the day without adding my zombie like state to the equation that has been brought on by an interrupted nights sleep. If I was to implement the controlled crying again now, I would be up longer waiting for him to stop screaming and if he didn’t calm down I would then have to do go through the usual process anyway, thus prolonging my night time dilemma. I know it is more of a cop out doing what I am doing, but I am so tired half the time that I take the quickest route that leads me back to my bed. When I was on maternity leave, I obviously still got tired but there was more chance for me to catch up on my much needed sleep. I have been known to take a nap when Leo has just so I can get half an hours shut eye. That half an hour used to make all the difference and when Leo awoke I was ready to get up and go again. It was not a frequent occurrence but after a bad night/early morning it was nice to have the opportunity to do this. This morning Leo awoke at 6am, a whole hour before my alarm clock usually goes off. He was far too awake to even contemplate going back to sleep which meant that I awoke before the sun even blinked open his sleepy eyes. Now there is no chance to go back to bed as I have to get up and ready for a day at work. I spend days like this counting down the moments until I can finally get home, put my cheeky monster to bed, before finally tucking myself up for a well deserved sleep. Being a working mum is actually tougher than I expected it would be. I go to work and still have to return home to do everything that I have not been able to do during the day, I have to get Leo fed and ready for bed and I also have to get myself ready for work again the next day. Sometimes I do all of this on very little sleep, before finally collapsing into bed and closing my eyes in order to repeat the entire process over again tomorrow. What do you find the hardest aspect of being a working parent? the hardest thing about being a working mum for me is also tiredness and no time to do things that interest me. once i get home i am tired, all i want to do is sleep but i have to sort out the family.